As playoffs are looming, we are taking a look ahead to the summer and beyond as some arena's are already planning some upgrades, and we expect a few more to announce improvements in the very near future. Lets take a look at some of these. The home of the Bruins is due for a scoreboard upgrade, and there have been rumors that we might see one over one of the next two off-seasons. The Hurricanes are under new ownership and are already planning for some much needed arena improvements. One of those improvements includes a new scoreboard that will stretch the length of the blue line. The renovations are supposed to begin over the Summer of 2019, but they are trying to make room in the budget to get the new scoreboard in time for the 2018/19 season. 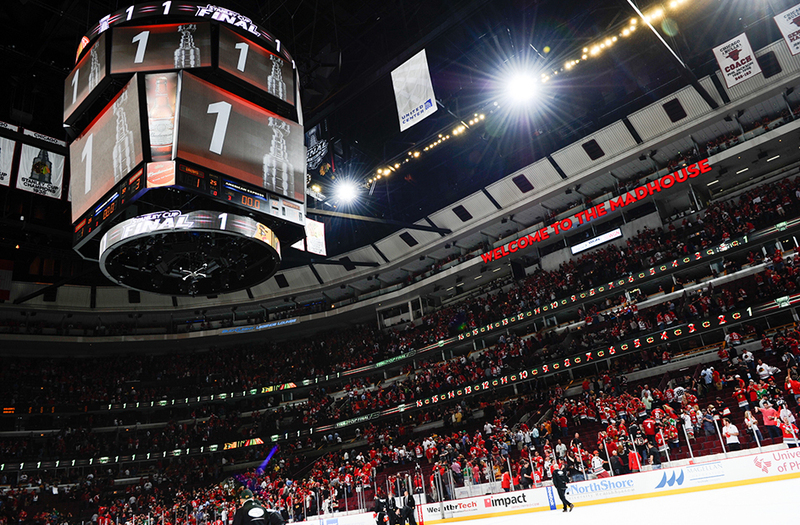 The Blackhawks and Bulls share the United Center, and the NBA has awarded the 2020 NBA All Star Game to Chicago. It is safe to say that the 11 year old, 7'th smallest scoreboard in the league will be replaced in time for the 2019/2020 season. Could it come sooner? No word has come out about this yet but we will keep an eye out for information. 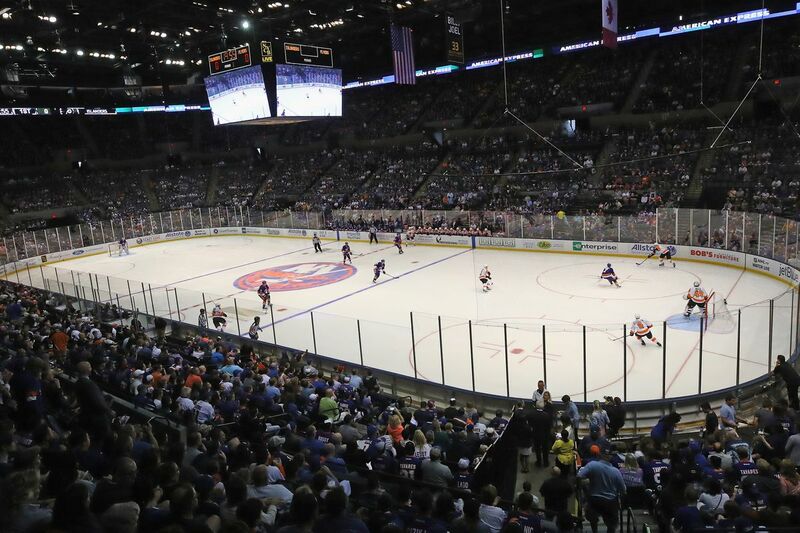 With the news that the Islanders will play part of their season in their former arena over the next few seasons, they will likely have to make a few alterations to the newly renovated facility to make it work for NHL once again. During the remodel, seats were removed, bringing the capacity for hockey down well below the NHL's minimum of 15,000. 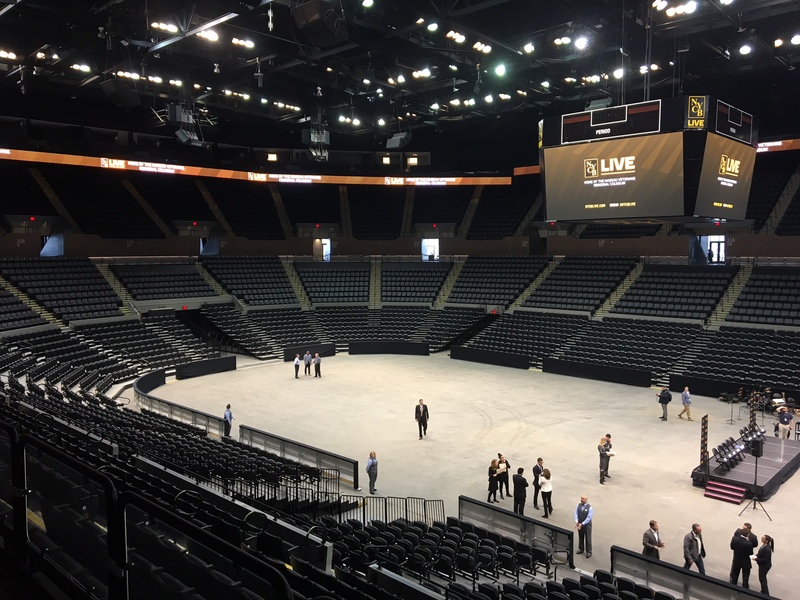 Considering the Islanders are averaging far less people than that inside the much larger Barclays Center, the reduced seating may be a non-issue. However, there is the possibility they may add seating back. 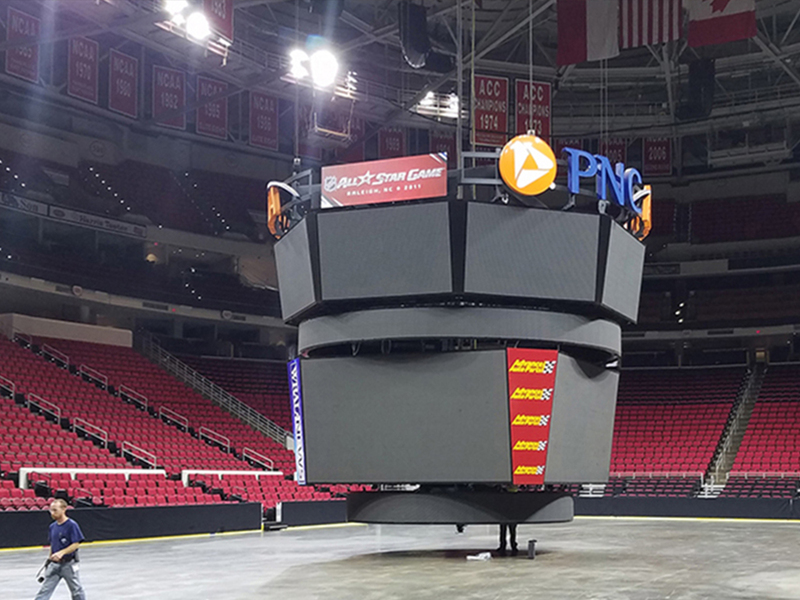 The scoreboard that was installed by Daktronics last year is also not up to NHL standards, but it is unlikely that we will se any major change to it for only a short term use. The home of the Blues will be undergoing phase 2 of its 3 year renovation. This summer will include a new team store, new concourses, and new seats throughout the entire bowl. The arena is also expected to get a new name this fall. Scottrade was purchased by TD Ameritrade last fall and it was announced that TD would sell the rights back to the Blues who would begin shopping for a new naming rights partner. 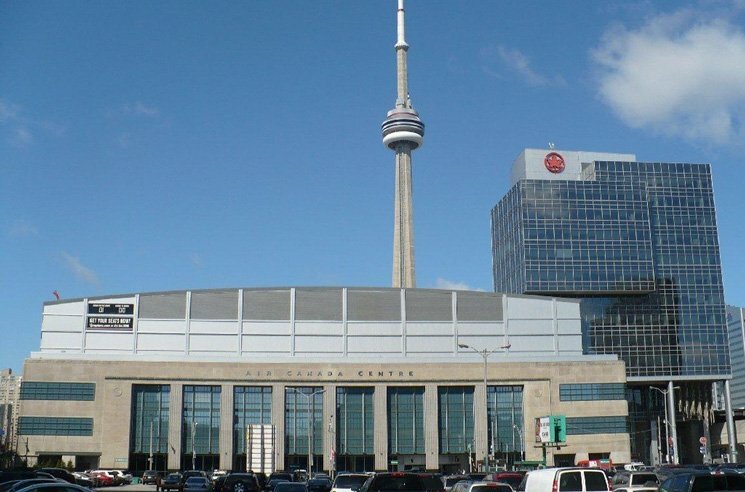 The Leafs have already announced that their home since 1999/2000 will be getting a new name. Beginnning this summer, it will be known as Scotiabank Arena. The arena located in Chinatown of our nation's capital will be getting a facelift in many areas of the concourse and concessions. At this time it sounds like there are not plans to replace the scoreboard which is 10 years old. While it may be aging, it was built quite large among scoreboards from that time so the size still holds up pretty well. What other arena's do you think needs upgrades? Have you heard any news of your favorite arena planning some upgrades? Let us know in the comments below. Comcast Spectacor, owners of the Wells Fargo Center, are spending $250 million in major upgrades to the 21 year old home of the Flyers and Sixers over the next 4 years. Upgrades begin this summer.